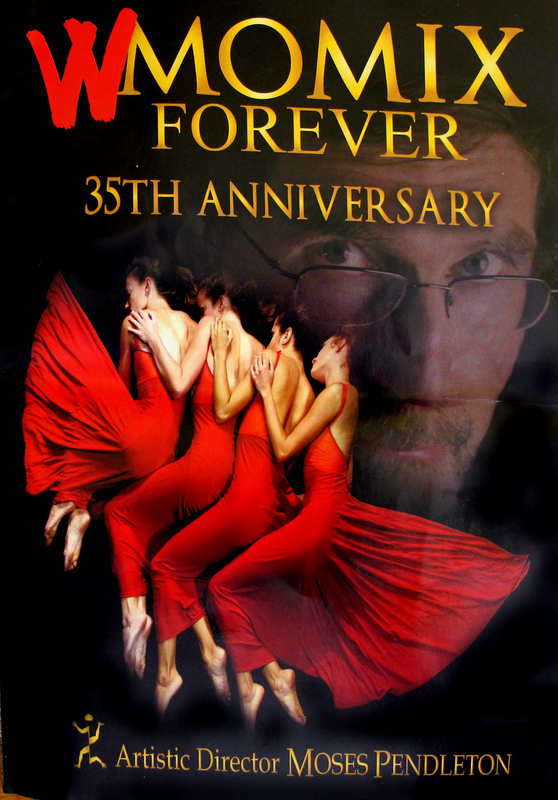 MOMIX: THE 35TH ANNIVERSARY CELEBRATION! 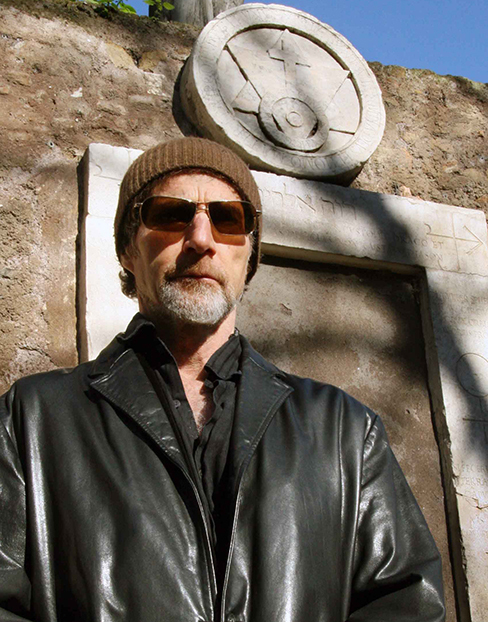 Indulge the genius of Moses, an intense Italian tour and four amazing gifts. 35 years ago I had the enormous pleasure to discover Moses Pendleton’s MOMIX at its very first appearance in Milan, Italy. If I remember well, the company counted then only four (maybe six) components including a very young Daniel Ezlarow. It was one of the best evening I ever spent in a theatre, a breathless performance and a priceless new form of entertaining . I was amazed. 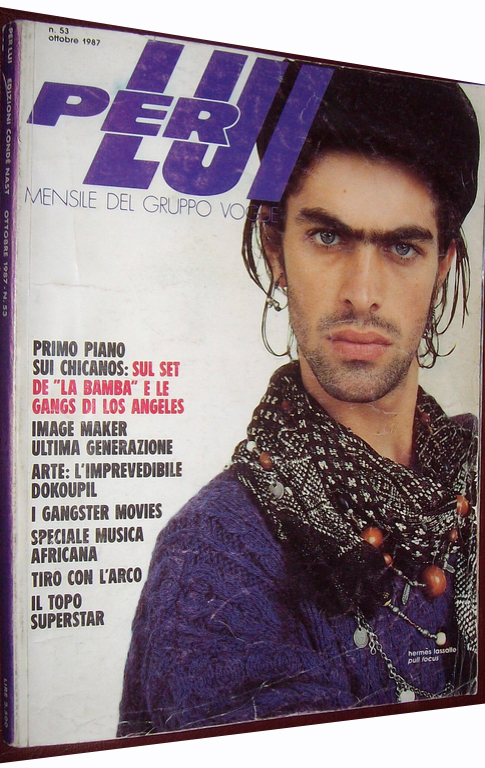 The morning after, I run to the office of Per Lui, a gorgeously trendy fashion magazine published by Italian Conde’Nast. Well, Per Lui closed few years later, but MOMIX didn’t. Au contraire, they became famous all over the world. 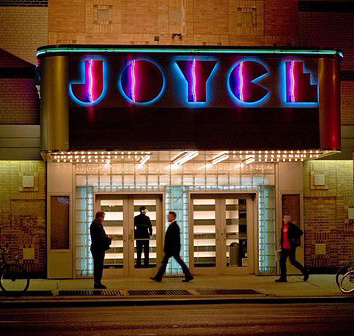 at the Joyce Theatre in Chelsea. Each time the miracle happens. Illusion, antigravity, magic, love, art, poetry, lights and visuals are melting together in moments that you have lived only on your dreams. 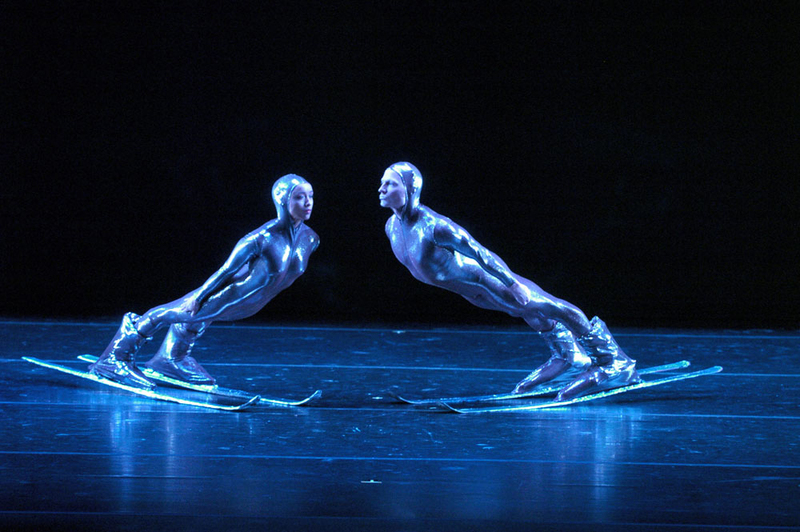 W MOMIX FOREVER, an encounter that you DON’T want to miss! 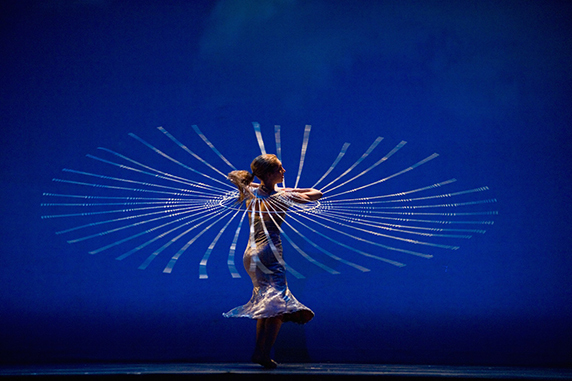 This entry was posted in Entertainment and tagged MOMIX, Moses Pendleton by nontouristytourist. Bookmark the permalink.